Are You A Medical Cannabis Patient? Complete This Survey. RTI International, a nonprofit institute that provides research, development, and technical services to government and commercial clients worldwide is conducting a survey on the interaction and experiences that patients have when it comes to purchasing medical cannabis. RTI International is a highly respected research institute, so this is not your average giveaway! You have a chance to contribute to the type of science that helps shape public opinion about cannabis. With your help, RTI and WoahStork hope to build a better understanding of how patients navigate their health and the effects that new state laws have on patient populations. The findings from this survey will be published in peer-reviewed publications, which are used as ammunition for pro-cannabis legislation. So, if you care about the future and science of cannabis, you should take the time to take this survey. As always, your responses are completely anonymous. If you’re eligible for the survey, it should take about 30 minutes. RTI truly values your time and responses. 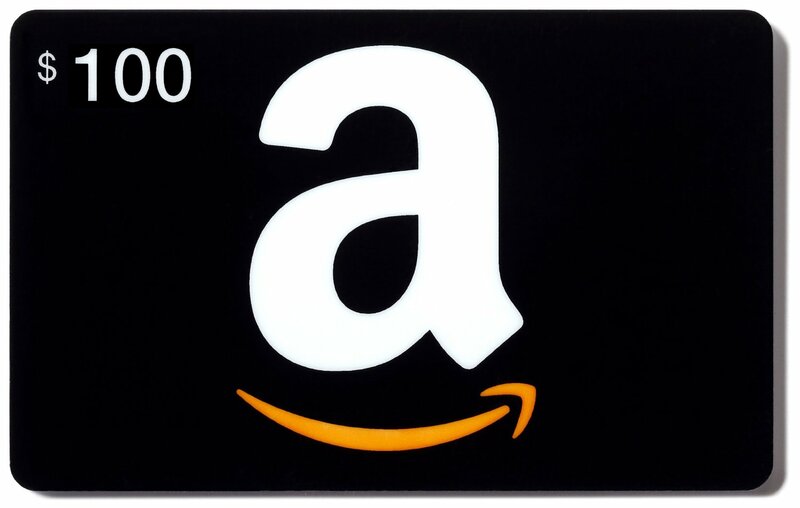 So, once you fully complete the survey, you’ll have the chance to enter a raffle to win one of eight $100 Amazon gift cards. If you participated in our bud-tender survey, you’ll know you can spend these gift cards on anything available at Amazon (which is basically everything!). By taking the survey, you’ll have the chance to enter a raffle to win one of eight $100 Amazon gift cards! WoahStork and RTI’s missions overlap immensely. RTI focuses on improving the human condition by turning knowledge into practice, much in the same way that WoahStork uses data to help guide people to the right cannabis products. As a matter of fact, WoahStork’s CEO, Nicco Reggente, was a co-author on a recent cannabis-centric RTI publication: Medical Decision-Making Processes and Online Behaviors Among Cannabis Dispensary Staff. At WoahStork, we couldn’t be happier to spread the word about this survey. So, if you believe in WoahStork and you believe in the future of cannabis, be sure to take the time to thoughtfully fill out the survey and share it with all of your friends who are also medical cannabis patients. If you have any questions about the survey, please contact Elizabeth Ball at (800) 334-8571 ext. 26207. For more information about RTI International and the work they do, please visit www.rti.org/marijuana.